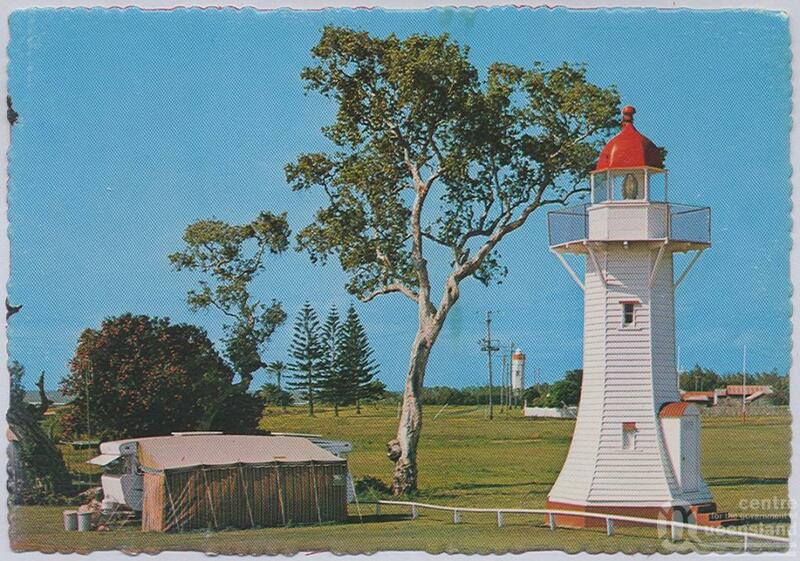 Burnett Heads Lighthouse – Old | Lighthouses of Australia Inc. The lighthouse was constructed of timber in 1873. It was a manned by a keeper from then till 1932 when it was converted to acetylene gas operation. 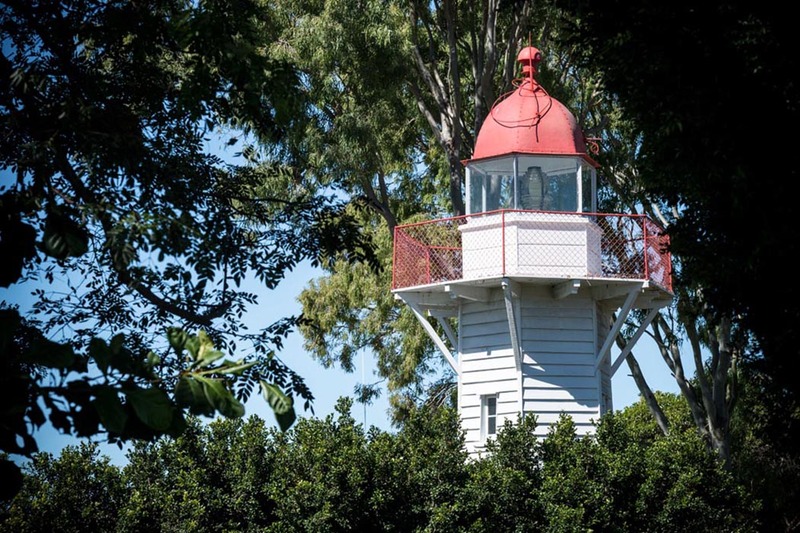 The lighthouse was been replaced by a modern structure in 1971 and has since been re-located one kilometre from its original site to the park in the main street of Burnett Heads where it has been restored. The concrete base and steps can be still found at its original location next to the new tower.